All our technicians are trained in fixing different kinds of locksmith issues. They can help you install advanced security locks to safeguard your most treasured possessions and to protect your valuables and assets. Our skilled crew can also assist you to implement a secure keyway system that will grant an authorized person safe access to critical areas in your facility. 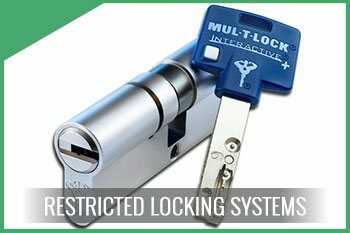 We also install distinctive locks which are created to work only with special keys which cannot be duplicated, ensuring only specific people have authorized entry to your business premise. 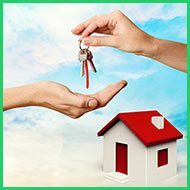 Don’t worry if you lose your key, our dedicated commercial locksmiths are on standby to reinstall your locks swiftly, allowing you to conduct the business operation without interruptions. Our locksmith technicians are vastly experienced in creating and installing various kinds of advanced lock systems. Don’t ever think that a rogue member of your staff will duplicate keys and use them to gain access to restricted areas in your facility. Our advanced locking systems are foolproof as they only allow authorized personnel to access restricted areas. Get in touch with our security professionals and they will gladly assess your current security plans to determine how you can deter advanced threats. Installation of mailbox, cabinet locks –mailbox and file cabinet locks are used frequently and face constant wear and tear. Such locks may need to be installed again or may need to be repaired from time to time. We install new locks as well as repair old ones. Master key systems – One key for all locks ensures you don’t have to carry a bunch of keys for every lock in your building. 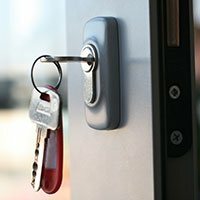 Security advice – Our locksmiths will assess you current business setup and provide adequate guidance on which locking systems are the best for your office/business and why. We can make a master key for each lock in your building as well as a sub-master key to grant specific personnel or staff access to areas which only they should access. Our master key gives you the freedom to create an appropriate level of access for each staff member. 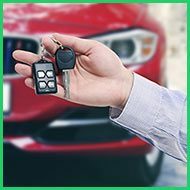 And if you have lost your key, as it happens frequently with commercial clients, we’re happy to help you regain full access to your premises or facility within 24 hours. Amber Locksmith Store has broad experience in designing advanced locking systems, offering business owners the level of security needed to stay protected against external security threats. From installation of high-security locks to devising restricted keyway systems to setting up complex keypad locks, our locksmith solutions are designed to give your business multiple layers of enhanced security. Give our experts a call for evaluation of your property and they’ll detect the flaws in your security system and recommend advanced locking systems that can bridge security gaps. 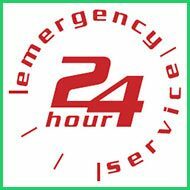 Amber Locksmith Store is always your nearest locksmith in case of an emergency and you can rely on us every single time. 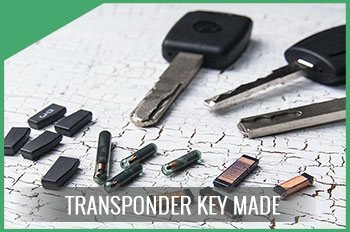 We provide affordable locksmith services which are designed based on the size and requirements of the business. 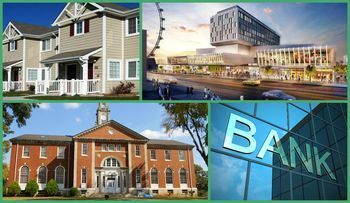 For over ten years, we’ve helped countless business establishments in bolstering their premise’s security level and have maintained maximum client satisfaction. So, join our list of esteemed clients in Marietta, GA are and you will be as happy as they are with our services. Get in touch with us at 770-281-2668 now and we will make your business safer & more secure.